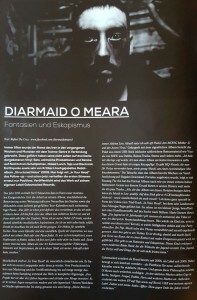 More and more often in the past weeks and months, the name of the Irishman Diarmaid O Meara has become connected with the Techno genre. 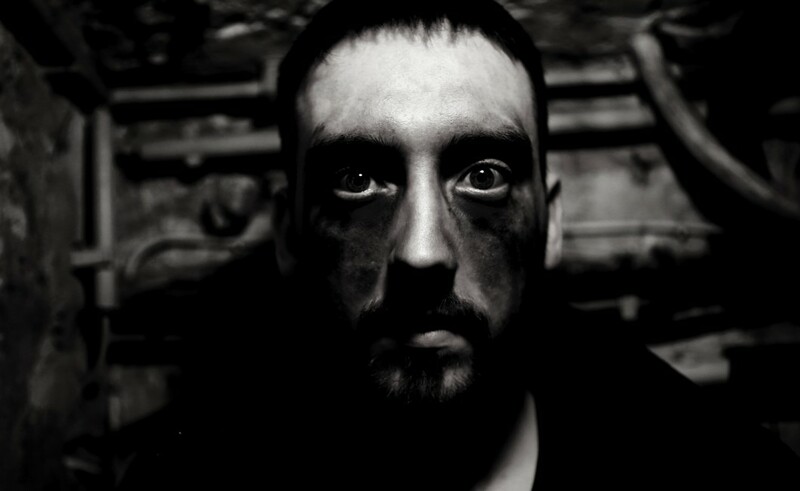 All stemming from years of three turntable sets, numerous productions and remixes on labels like Nachtstrom Schallplatten, Teja, Naked Lunch, Electronic Earthquake, not to mention his critically acclaimed debut album release “Structured Noise” from 2009. Thus, enter “In Your Head”, the follow up album – which has been receiving only positive reactions since its release on O Meara’s own imprint, Gobsmacked Records. Musically he classifies his “In Your Head” album as mature. “I can fully hear myself in this album, and from producing to mastering to releasing, apart from some instrument sampling, it’s all been done by me. Each track was created for this, and the project started over three years ago, so I´ve invested a lot in it. It´s energetic, it´s modern, and it´s very hypnotic.”The Irishman evolves and and changes his studio workflow and setup constantly “My basis is always Ableton Live, and right now I´m really loving Push2, the MOOG Mother32, and the Access Virus”.